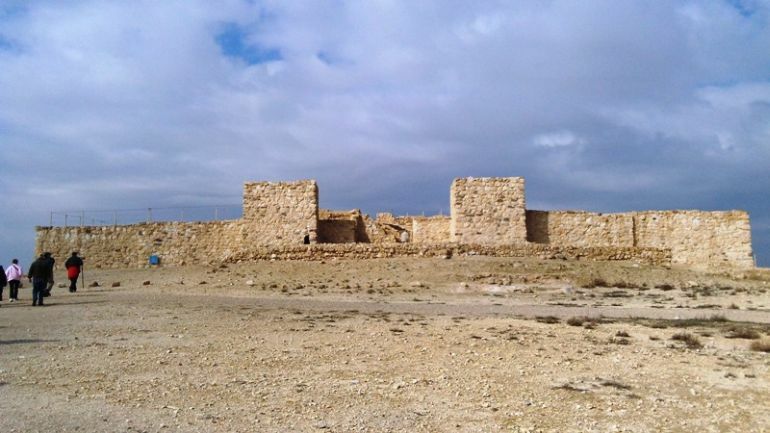 The desert fortress of Arad. Many people tend to (misleadingly) identify the Bible as a single book; whereas it actually encompasses a compilation of sacred texts from both Judaism and Christianity. Simply put, from the historical perspective, Bible consists of a collection of scriptures that were not only composed by different authors, but were created at different time periods in different geographical locations. Now beyond the multifarious ‘scope’ of the Bible, there has always been a debate on when the first batch of these sacred texts was composed – with some scholars leaning towards the hypothesis that they were created after the destruction of Jerusalem (Judah’s capital city) in 586 BC, by Babylonian king Nebuchadnezzar. 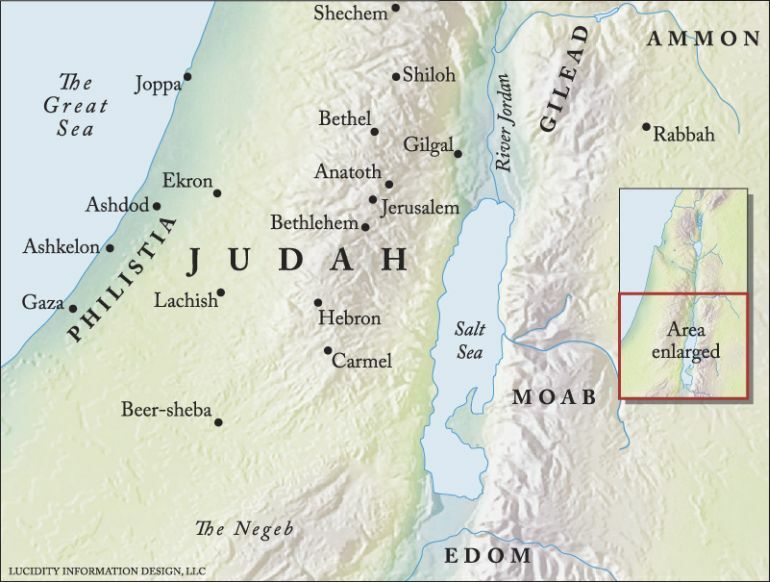 But a new research, aided by advanced technological ambit, has shed light into how the literacy level of Judah was relatively high even during early 6th century BC. In essence, this discovery alludes to how some of the earlier texts of the Torah (part of the Old Testament) were possibly conceived just before the baleful event when Jerusalem was sacked and its inhabitants were exiled, in 586 BC. To Eliashib: And now, give the Kittiyim 3 baths of wine, and write the name of the day. And a full homer of wine, bring tomorrow; don’t be late. And if there is vinegar, give it to them. Now beyond the mundane nature of these commands, the researchers (from the archaeology department at Tel Aviv University) were actually surprised by the literacy level that was required for writing such commands. To that end, the experts analysed these writings in details – which involved both computerized image processing and the creation of an algorithm (for identifying the potentially different authors). 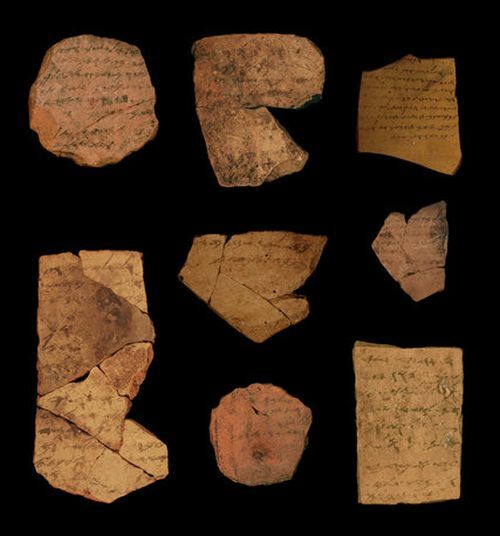 They reached the conclusion that at least six different individuals were involved in composing the ostraca. More importantly, their probable military ranks were diverse, thus suggesting that even rank-and-file Judah soldiers were also expected to read and write. …it makes sense that at least the literati could read them. If a large number of people could read the text, it could have been easier to distribute the ideas of the authors among the Judahite population of the time. Quite intriguingly, scholars like Christopher Rollston have pointed out how rare ‘inscriptional’ evidences also hint at a period before 600 BC (or circa 8th century BC) when a few of the earliest Biblical texts were possibly conceived. On the other hand, some researchers have shown their skepticism regarding this Tel Aviv University study. According to them, in spite of the credible hypothesis that relates high literacy to the 600 BC threshold, there is no way to (precisely) infer the relation between the early texts of Bible and this particular time period just before the invasion of Nebuchadnezzar.